March 24, 2011 in "Pyrenees", "Trips"
I am thinking about doing a traverse of the Pyrenees starting late June 2011, and taking 7-8 weeks to complete. 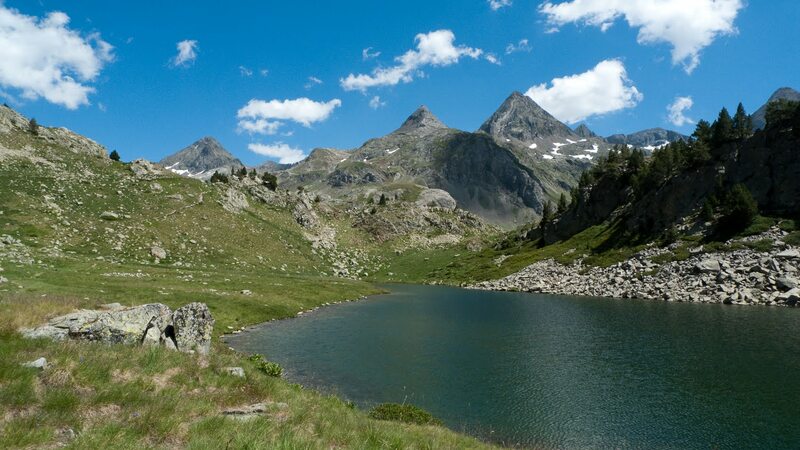 This is a coast to coast walk in high mountains on the border of France and Spain. I'll start in Hendaye on the Atlantic, and finish in Banyuls Sur Mer on the Mediterranean, with maybe a detour or two along the way. I'll be mostly wild camping with lighterweight gear as its the best way to experience them high hills and I'm not one for dorms. I'll attempt some summits, when the weather allows and I'm not too tired. I'll use the High Route and sometimes the GR10 & GR11 to travel over 800km, with over 40km of ascent/descent. Its high, its hot, its stormy and its bloody beautiful, if our stage 2 walk last year is anything to go by. The John Muir Trust Wild Land Campaign aims to protect wilderness areas in Scotland and beyond for future generations, against 'development' and industrialisation. Soundmix is a charity I started in 2006. We provide refugee orphans in London with arts and music activities to give therapeutic respite from otherwise chaotic and mismanaged lives. We have helped many into education, housing and employment. Then again, I will be aiming to build in a number of entry and exit points, so that others can join me on the walk for a week or more at a time. Why don't you come along? When I have places and dates for these stageposts, I'll let you know. Just leave a comment at the bottom and I'll keep you posted. Only trains, buses, cycles or foot to be used to get to trailhead. No flying, no cars. Max group size is 5 at any one time, first come, first serve. All walkers pay all their own costs, including me. All walkers get sponsorship. 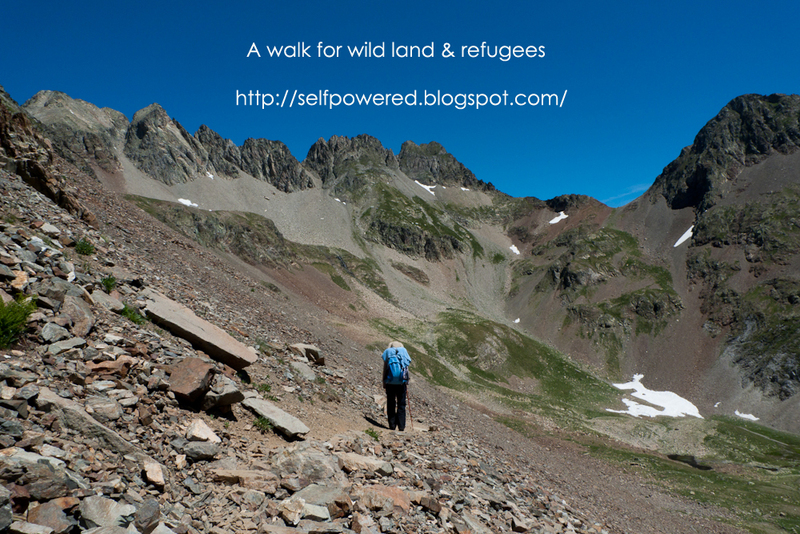 Your target is up to you, and anything is welcome, but please split between Soundmix, and the JMT wild land campaign. 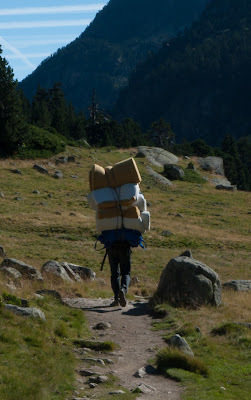 All walkers should have some previous experience of multiday hikes. I'm a novice backpacker, pretty inexperienced compared to many, hands up. This is the longest walk I'll have attempted, and is not a guided tour. I want to see what long distance walking is like, whether its something I enjoy or can even do - either way, its bound to be a trip. Whilst I'm figuring that out, I thought I might as well try to raise a few quid for 2 charities whose work is needed more than ever.